Oneplus new smartphone Oneplus 6T will be launched on 30th october. Oneplus 6T will be launch with a snapdragon 845 processor, as well as 8GB of Ram. Oneplus made invitation tickets available on its website. Tickets sold out within seconds. Oneplus offer its bullet earphones of worth Rs 13,900 for its costumers who come for launch event. Everything that we know so far has been collated in this roundup article and we will keep updating it as more information regarding the Oneplus 6T leaks out. Almost all of the rumours and leaks that we have across so far point towards a waterdrop notch display on the Oneplus 6T, same as the oppo R17 pro or the vivo v11 pro. In terms of display size, it has 6.4-inch AMOLED secren with 2340~1080p resolution and 403ppi. Thanks to the smaller notch, it is said to achieve a 91.5% screen to body ratio. The phone has corning's gorilla glass 6 protection. Oneplus 6T will be launch with a latest snapdragon 845 processor which is coupled with the Adreno 630 GPU. 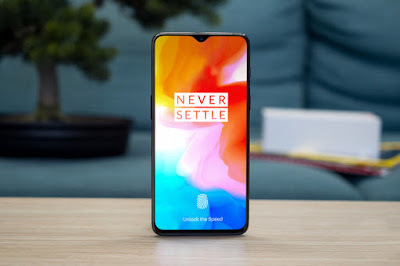 Ahead of the launch, the smartphone up for sale on an online retailers website and its listing suggested that the device could be launched in 6GB and 8GB Ram version and with 64GB/128GB/256GB of internal storage. In short, it is likely that the oneplus 6T Would be the same as the Oneplus 6 in terms of processor, storage and RAM configuration. The camera is where Oneplus usually cuts cost in order to deliver a flagship smartphone at a reasonable price. 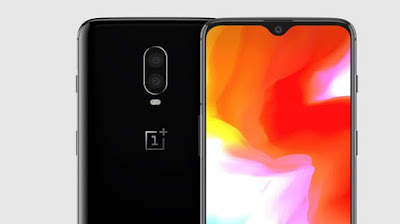 However, this time around, the company is remoured to equip the Oneplus 6T with a vertically aligned Dual camera setup. It will featured a 20MP + 12MP +TOF 3D camera on the back while on the front, It could sport a 25MP camera. 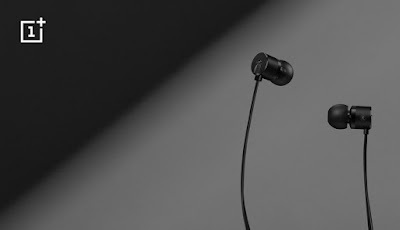 Oneplus announced the new Type-C bullets earphones that are priced at Rs 1,490 and are expected to launch soon in india, as per a recent banner on Amazon's india website. However, the company says that this is the right time to ditch the jack and removing it is said to free up internal space to incorporate " New Technology ". This new technology is most likely the new in-display fingerprint sensor but the company also hinted at better battery capacity on the Oneplus 6T.